29G, Jalan OP 1/2, Pusat Perdagangan One Puchong, 47160 Puchong, Selangor, Malaysia. 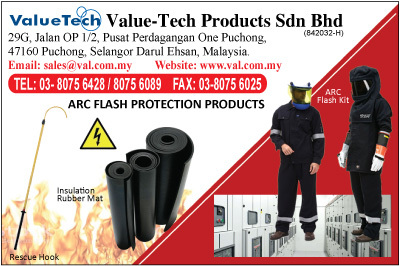 From our very early days and initial establishment in 2003,Value-Tech Products Sdn Bhd we have steadily been building our portfolio of products in the instrumentation & environmental range and the growth in our client base is testimony to our success. 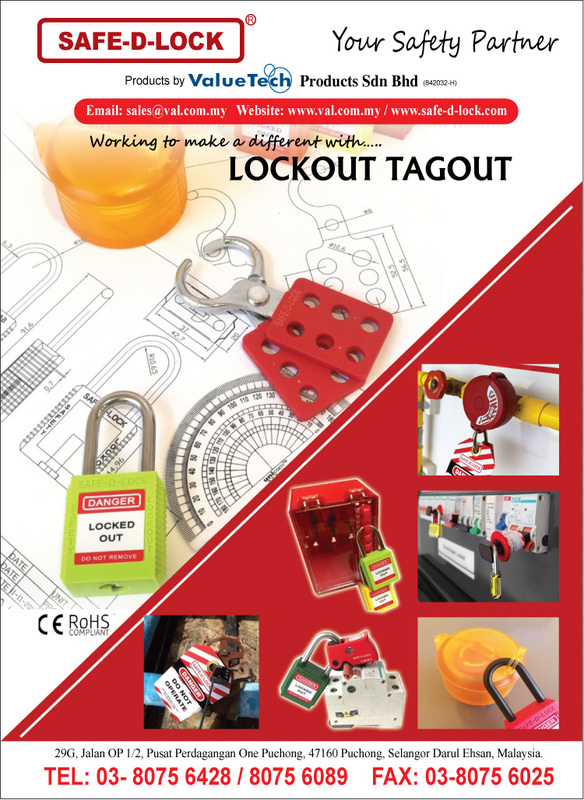 In conjunction with our principals, Value-Tech develops new ranges of products and in particular governmentally safe cleansing solutions for both industry and commerce, plus safety locking systems for the same markets. At Value-Tech we pride ourselves on not simply supplying products to our customers, but a comprehensive technical support facilities and in particular for the Microscope & Measuring Instruments, affording our clients an extensive range of services offered.